Great product. My daughter loves it! Superb speedy delivery service! Ordered a few items from here and all arrived within 24 hours! Everything was as described online and of very good quality. Would definitely recommend to others. 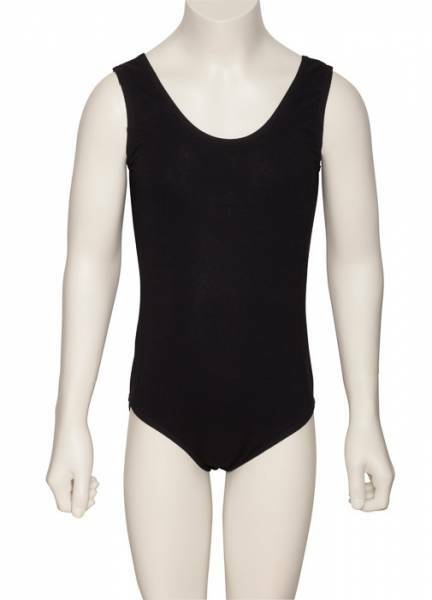 Excellent quality leotard, nice soft cotton, fits perfectly and looks great. Highly recommend. Great quality leotard. Advised to get next size up as come up small, fits perfectly with some growing room. Item arrived the next day. Great quality. I find the sizes come up a bit small so I always order a larger size. Good quality, well made leotard. Good value. Great cotton leotard. It fits perfectly and washes well.